Mr. Chambers oversees all aspects of the firm. He founded the firm at age 32 and has developed the strategic and operational methods and practices of the firm since 1988. Mr. Chambers established BCA following a four-year rise to Executive Vice President of a nationally recognized investment counseling firm. He serves on the faculty of the Investment Management Institute in Greenwich, Connecticut, and the Florida Public Pension Trustees Association. Mr. Chambers has served as an arbitrator and judge for the National Association of Securities Dealers (NASD) in Tampa and has served on the Florida Bar Grievance Committee in Orlando. 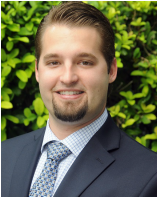 He is an associate member of the Association of Investment Management and Research (AIMR) and the Orlando Chapter. Mr. Chambers has published numerous articles, and has been quoted in U.S. News and World Report and Investment Management Weekly. He was formerly an Executive Vice President of an investment counseling firm and an executive with a major Texas based oil and gas exploration and production company. Mr. Chambers received his M.B.A. and B.S. degrees from Tulane University. He was a research fellow of the department of physics. He is the registered principal of the firm. 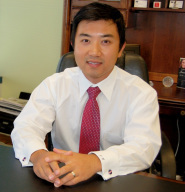 Mr. Wan is a senior investment consultant responsible for marketing, investment research, and client service. Mr. Wan is chair of the investment committee and his research has been published by Forbes and Investor Business Daily. Prior to joining BCA in 2006, Frank worked as an equity analyst at KCM Asset Management, a market neutral hedge fund. Mr. Wan received his undergraduate degree from Stetson University and an MBA from Rollins College. Mr. Wan is a frequent speaker at various conferences, including Florida Public Pension Trustees Association and Florida Government Finance Officers Association. Mr. Cole is a senior investment consultant who specializes in investment manager due diligence and asset allocation. Prior to entering the consulting profession in 2001, Mr. Cole served 11 years as Senior Vice President and Managing Director of a national investment management firm with over $50 billion in total assets at the time of his departure in 2001. Mr. Cole also served on the asset allocation committee and had direct responsibility for $2 billion in assets. 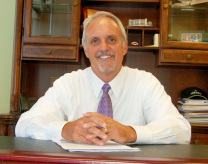 Mr. Cole’s previous experience includes several years as Vice President, Manager of Investment Services for Wachovia Bank and Vice President and Investment Officer at American Fletcher National Bank in Indiana. 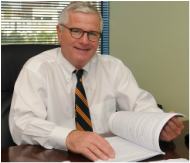 Mr. Cole has over 33 years combined experience in the institutional investment management and consulting industry. He is an associate member and frequent speaker of the Florida Public Pension Trustees Association. He has also presented at various national pension conferences. He received a B.S. degree in Finance from Indiana University . Ms. Engard’s twenty-five years of client service and relationship management experience has made her an effective member of the firm’s management team. She oversees all aspects of client service and administration. Previously, she was employed by a leading financial institution with $249 billion in wealth and investment management assets, serving in a number of capacities including, client service manager, compliance manager, consultant relations, product development team member and HR staff development. 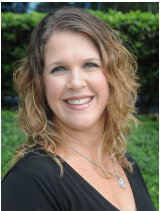 Ms. Engard attended the University of North Florida; and a graduate of National Trust School and Cannon Financial Institute. Ms. Engard earned her designation as a Certified Retirement Plan Specialist from the International Foundation of Employee Benefits. Ms. Engard served on the CRPS charter board associated with the American Bankers Association. She is an active associate member of the Florida Public Pension Trustees Association. ​​Mr. Snyder has over 24 years of experience in the institutional retirement plan markets and is a Senior Consultant working with clients on their investments, plan design, and fee structure in their defined contribution and defined benefit plans. Richard got his start in the business with the State of Florida, Division of Treasury, Bureau of Deferred Compensation. While there he earned his Certified Public Manager® designation at Florida State University. For the last 20 years he has worked as a retirement education specialist, relationship manager, and managing director selling and retaining defined contribution and defined benefit plans for The Hartford/Mass Mutual, Nationwide, AXA and Lincoln Financial Group. In addition, Richard obtained his FINRA 6, 26, 63 and the State of Florida Life and Variable Annuity Licenses. Richard graduated from the University of Central Florida with a degree in Business Administration and has been a long-standing member of the NAGDCA, FPPTA, and GFOA organizations. Mr. Masrieh, Treasurer of the company, serves as the Chief Financial Officer with primary responsibility of overseeing the day to day financial operations of the firm, along with budgeting and planning. He is a graduate of the University Miami with a B.S. degree in Electrical Engineering in 1975. ﻿﻿﻿Ms. D’Amiano is responsible for performance measurement, custodial bank statement reconciliation, client administration, and consultant support. Prior to joining BCA, she was an account executive at Bates Company, where she was responsible for third party administration for retirement plans. Ms. D’Amiano graduated from the University of Central Florida, earning a B.S. in Business Administration. Ms. D'Amiano has achieved the Qualified 401(k) Plan Administrator (QKA) designation. of Central Florida, earning a B.S. in Health Services Administration. 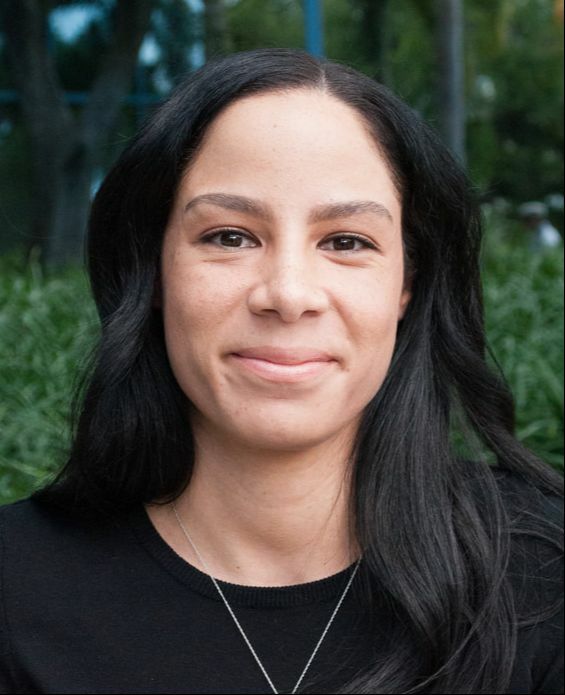 Ms. Chaviano has achieved the following designations: Qualified 401(k) Plan Administrator (QKA), Qualified Pension Plan Administrator (QPA) and Enrolled Retirement Plan Agent (ERPA). reconciliation, and client administration, with more than 20 years of industry experience. Her administrative responsibilities include reviewing investment policies and tracking all fees and related cost for each account.